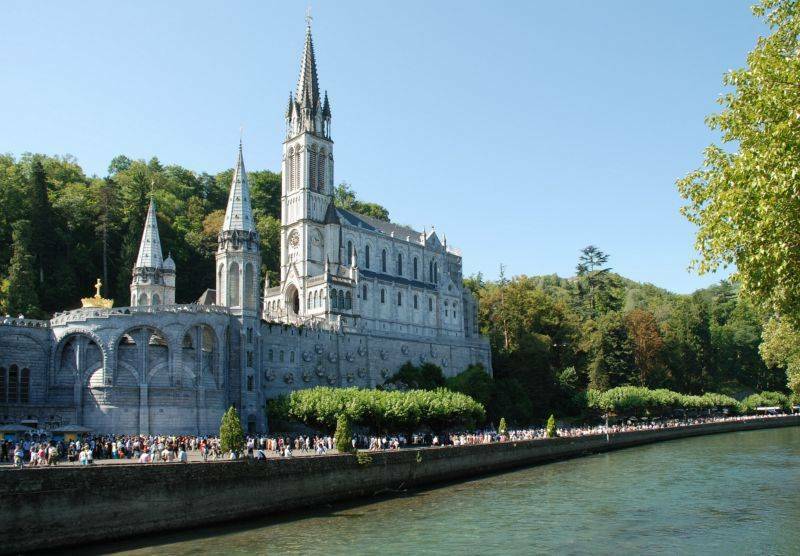 Known par excellence by visitors and believers as "the city of miracles", Lourdes is a French commune well known in the Occitan region. The city is an important point for the Christian faith. Geographically located in the South of France, close to the border between Spain and the latter, the city has become very mythical since 1858. 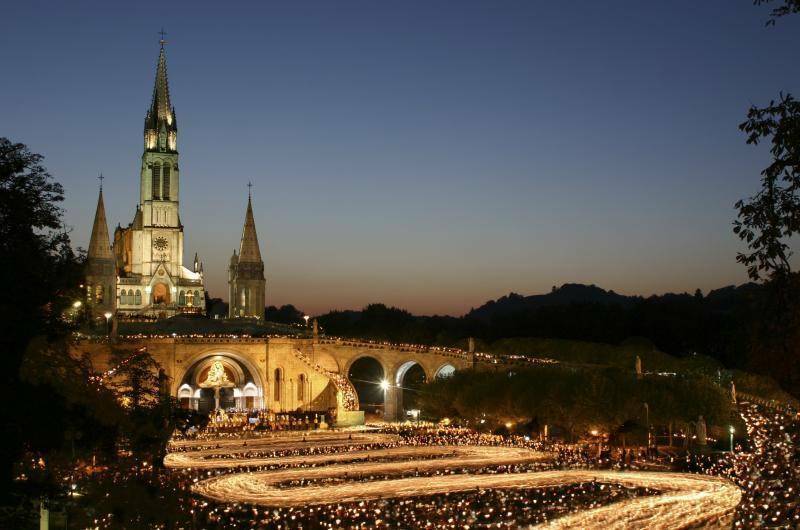 It was on this date that the apparitions of Lourdes took place. 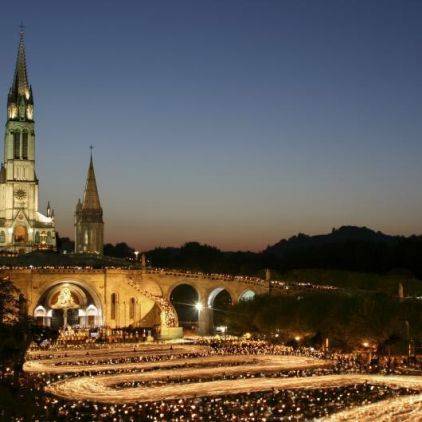 Since then, Lourdes has been the city of miracles and an important cradle of the Christian faith. 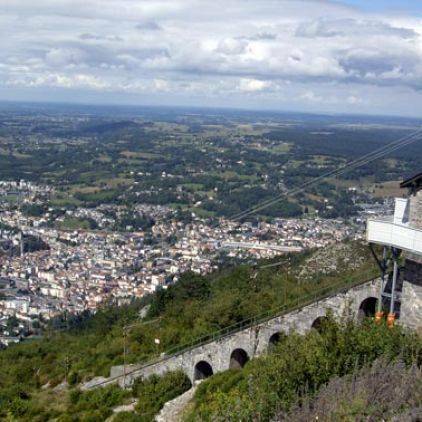 But in addition to this very growing reputation, Lourdes is also a city that is full of natural resources. Thanks to its privileged location, between the sea and the mountains, it offers all kinds of activities for lovers of hiking and outdoor sports. 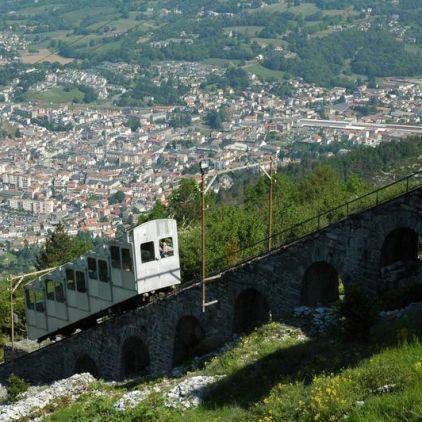 Entering seven valleys, the city gives access to the various major sites of the High Pyrenees such as the keep of the eagles, the Garvanie circus, the Pyrenees wildlife park and the caves of Betharram. 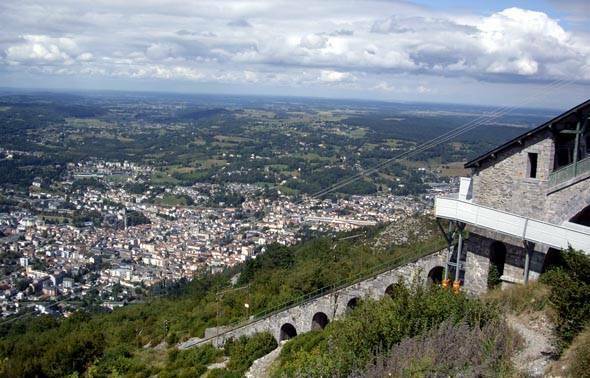 Not to mention the caves of Médous and the Pic de Midi of Bigorre. Some of these larger sites are listed as UNESCO World Heritage Sites. Every year, more and more tourists from all over the world come to admire the many heritage treasures of this mythical city. 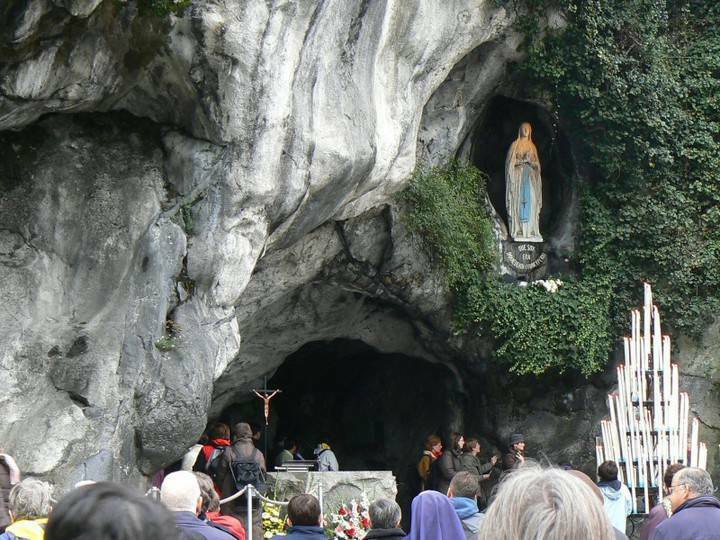 Lourdes is a very important pilgrimage centre for Catholics. As a result, it welcomes about 6 million pilgrims each year. Among the tourists and visitors are many sick and paralyzed people in search of miracles and healing. The first apparition of the Blessed Virgin gave a very important religious dimension to the city. Indeed, since the famous date of 1858, the fervour around the apparition has become greater and greater. 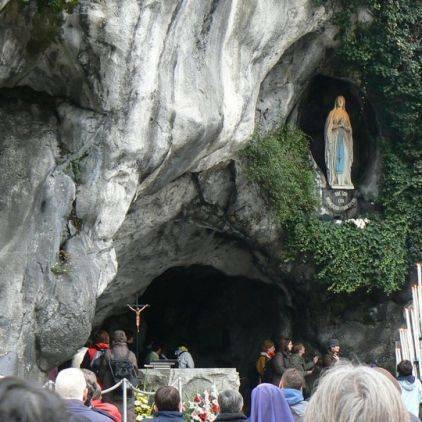 The cave of Massabielle is the very place of the apparition. Later a chapel was built there and since then thousands of visitors have been passing through it waiting for a miracle or to pray to the Blessed Virgin. Most visitors are believers but tourists also appreciate the excitement around the city. 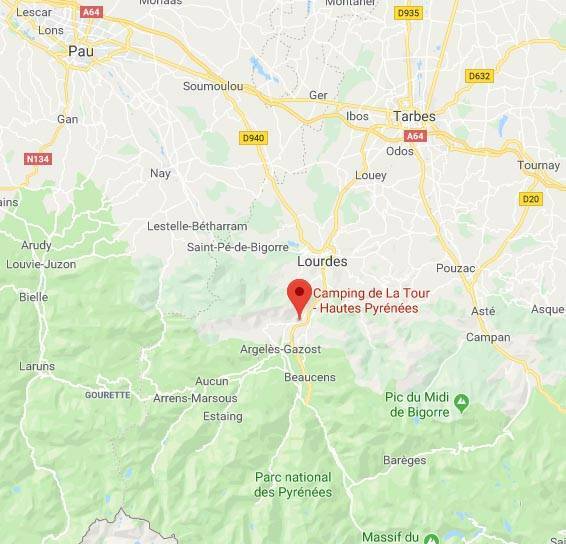 Starting from the Domaine de la Tour des Hautes-Pyrénées campsite, tourists and holidaymakers can enjoy the highly visited areas and the surroundings of the Marian city. 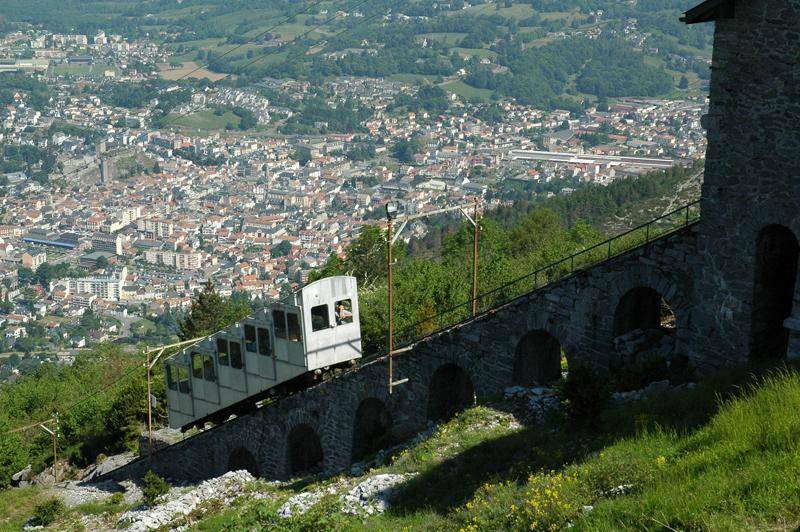 Lourdes is also a city for athletes. Downhill mountain biking is practiced regularly. But it is also possible to practice hiking, which is organised around a visit to the city's most famous places. 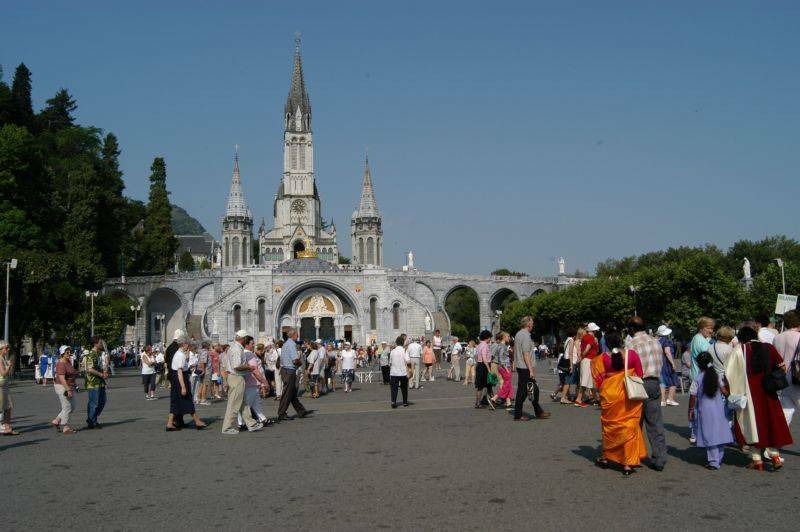 Lourdes also has many monuments on which the entire history of the city is based. You can therefore visit the Pyrenean Museum, the wax museum with 100 wax figures or the famous House of Bernadette, which relates the apparitions of the Blessed Virgin. 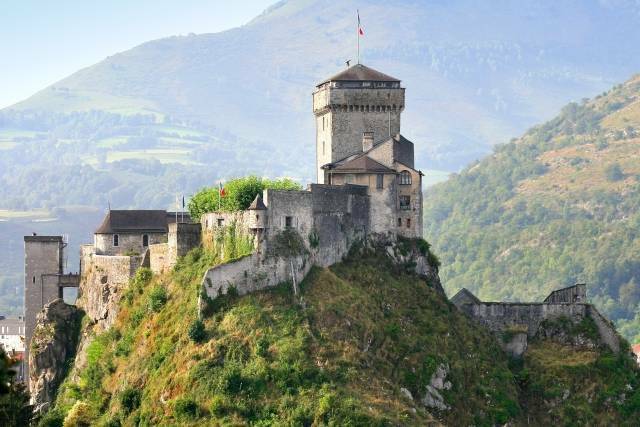 The visit of the Castle of Lourdes is also very popular, it was the residence of the Count of Bigorre. 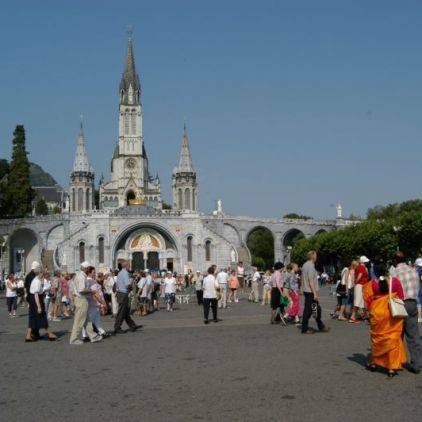 There are also the Sanctuaries of Lourdes, which cover an area of 51 hectares. 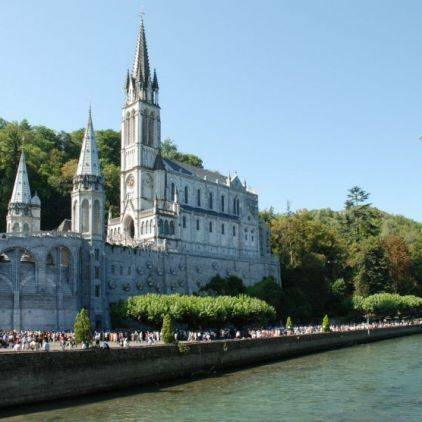 Lourdes is an illustrious city, ideal for spending a wonderful family holiday. In winter, activities revolve around skiing, allowing you to enjoy the Pyrenean snow cover. Winter sports such as skating, dog sledding and orienteering are also available. 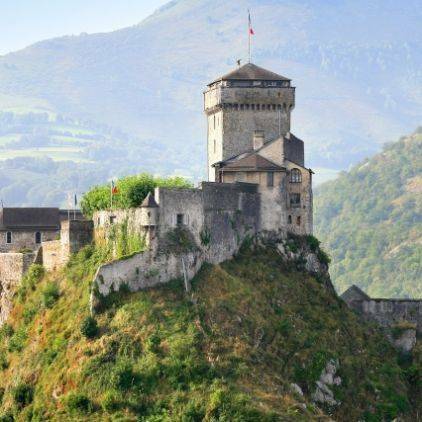 During your stay in Lourdes, the Domaine de la Tour campsite and its professional team can help you get ready for the hustle and bustle of the Pau river. You will be accompanied by professionals during your rafting or kayaking trips.